Some CMS are like Duplo - very easy but very limiting. Others are very flexible but you need to code a lot. Drupal is the golden middle. Sometimes, when you are beset by spammers, you need some fast and dirty solution - like, blocking a whole country or using an existing database of spam URLs to block a pesky spammer. 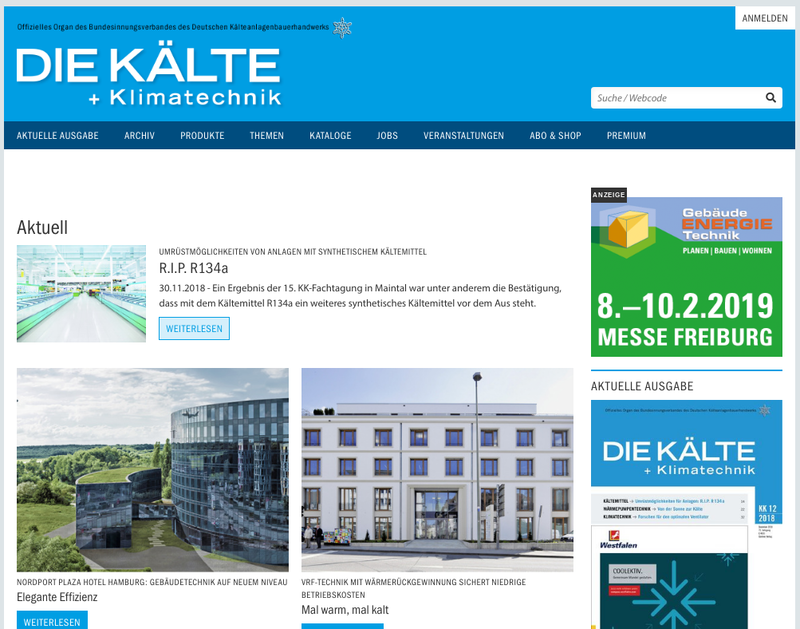 Diekaelte.de is the first of the seven websites coming for a Stuttgart publishing company. Required lots and lots of back end and front end work from us at arocom.de Drupal agency team, especially in the areas of content import, third-party integration, and authoring experience provisions. At the level of scale and complexity, this has been the biggest I have handled so far, with thousands of files and articles. My work on this site has been mostly for import scripts and back end stuff, as a part of arocom.de Drupal agency team.